PLEASE TAKE A LOOK THROUGH THE DIFFERENT INVESTMENT OPTIONS BELOW, WE CAN CUSTOM CREATE OPTIONS THAT WORK FOR YOUR BUDGET. PLEASE CONTACT ME WITH ANY QUESTIONS. I am very excited to offer this collaboration with my incredibly talented friend, Natasha Fontenot Photography! Natasha & I have decided to come together to create a custom package to document this special time in your life. When you choose 'Our Whole Story' you're not only getting a birth story to treasure but also a beautiful newborn session. And as a special bonus, we have both offered our services at a discounted rate if you book us together! You'll save $250 on our services when you book 'Our Whole Story'! *Emily Rose Photography would be considered on-call as your due date approaches. 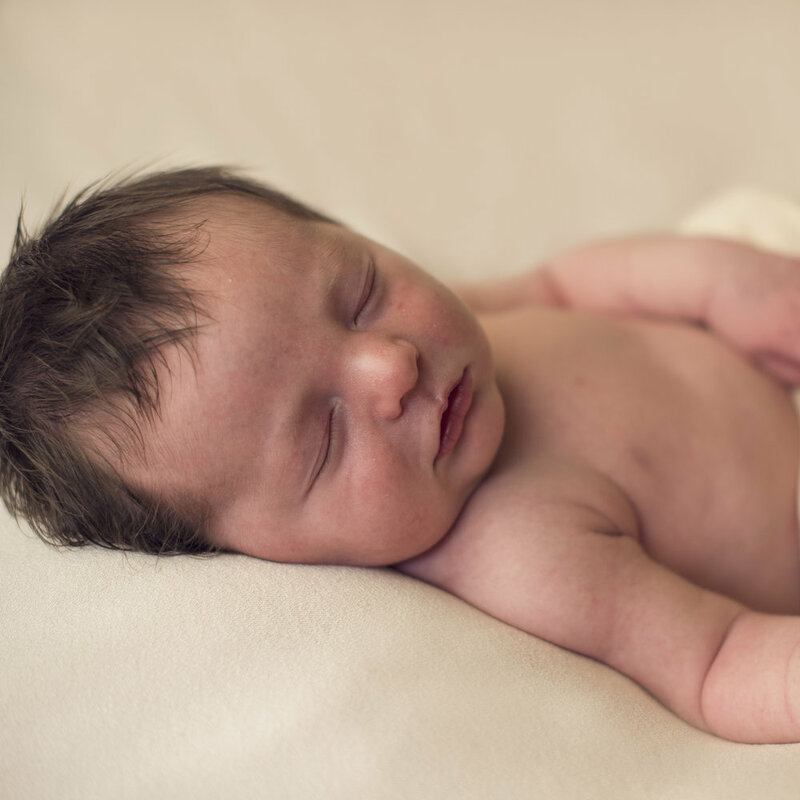 *Only one birth story is scheduled per month so please plan to schedule in advance. 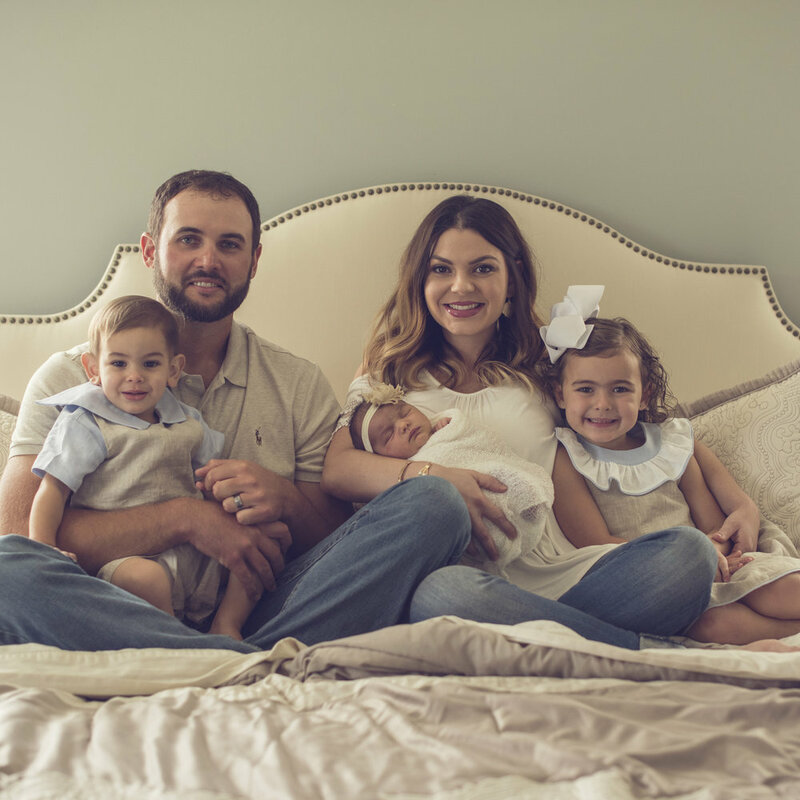 *Newborn sessions are usually done within 5-10 days after birth, you will be put in contact with Natasha after booking to discuss details & scheduling. 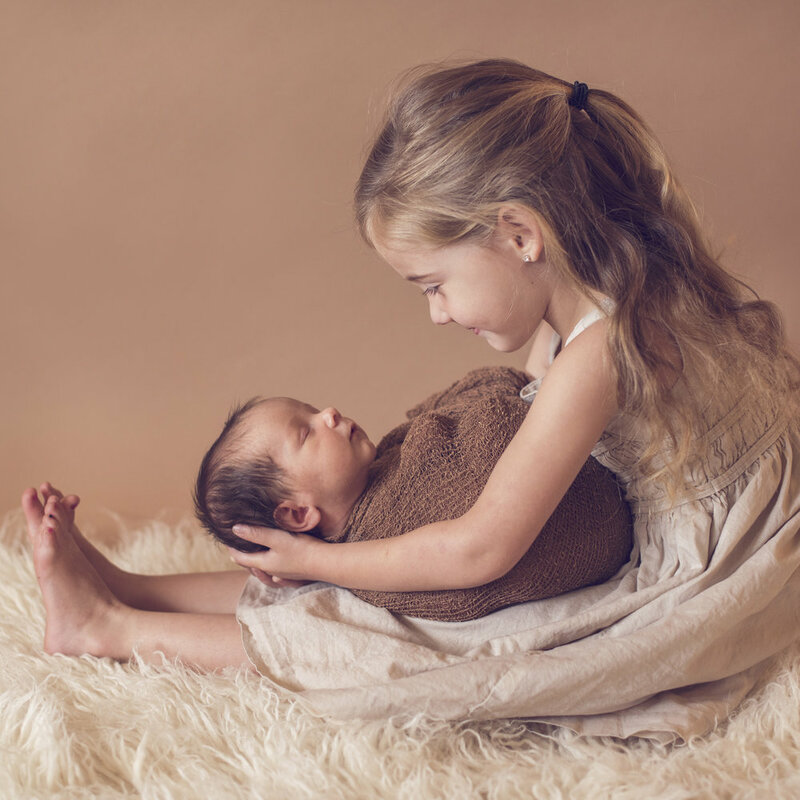 *In-home newborn sessions available for an additional $75 travel fee. Coverage starting around 5cm dilated + 1-1.5 hours after delivery. 150-200 black & white edited images on a keepsake usb drive. An in-hospital/home family session 24-48 hours after delivery. 50-75 color edited images in an online proof gallery. 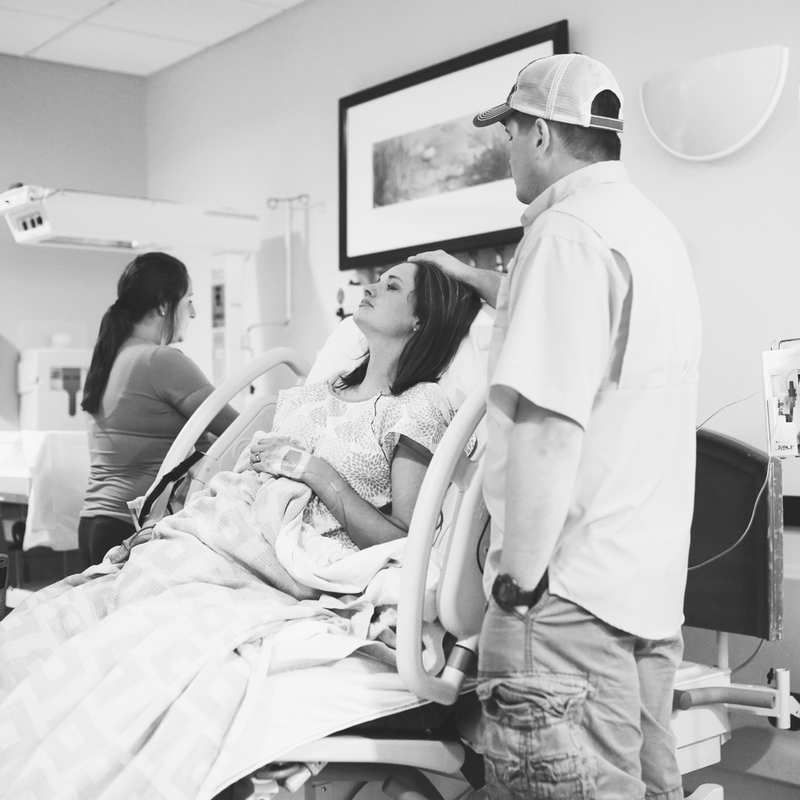 Add a maternity session onto any other birth story option above and save $25.